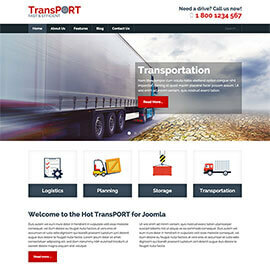 Hot Ballet is a responsive Joomla! template dedicated to an artistic dance form performed to music. 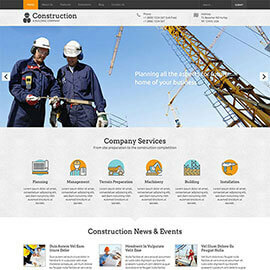 This template uses the latest web technologies powered by Joomla! 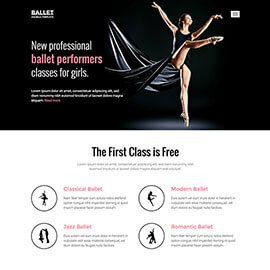 CMS to allow the ballet schools to create their web presentation easily. 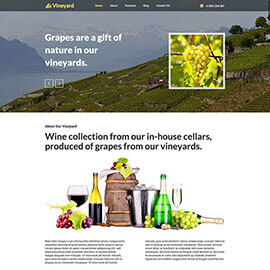 Hot Vineyard is a responsive Joomla! template suitable for websites of the vine producers. 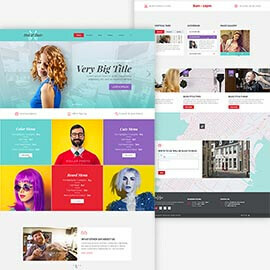 It also can be a good starting point for making websites for producers of fruits and vegetables, wine sellers and restaurants. 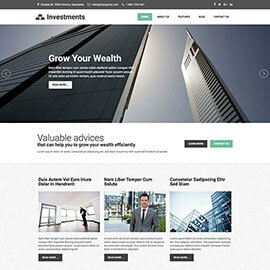 Hot Natura is recognizable by its dominant big headers on home and inner pages. 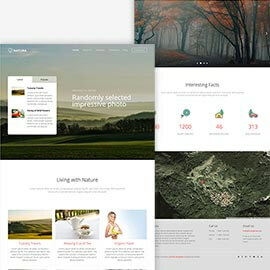 These headers contain randomly selected images of beautiful landscapes and nature scenes. 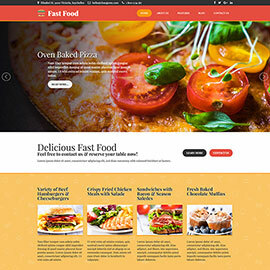 Hot Fast Food is responsive Joomla template suitable for websites for restaurants, fast food restaurants, national kitchens restaurants as well as restaurants with food delivery services. 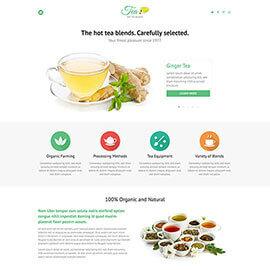 Hot Tea is an elegant and responsive Joomla template focused on tea as one of the most popular beverages on the planet. 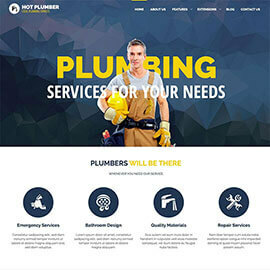 It's not crowded with graphic and its light design with one accent color may be appropriate for many different kinds of websites. While we are spending hours in our offices, nothing inspire us more than upcoming summer holidays. 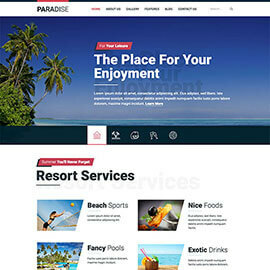 Paradise is suitable for hotels and other business websites that offer services for tourists. The main inspiration for making Hot Aroma template we found in our favorite beverage. 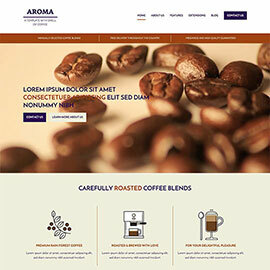 Coffee keeps us focused while we are making all these responsive Joomla templates that our customers love!